Particularly in conceiving an infill project design, it can be a complicated puzzle as you try to optimize the financial feasibility while juggling products, density, home prices, and costs. 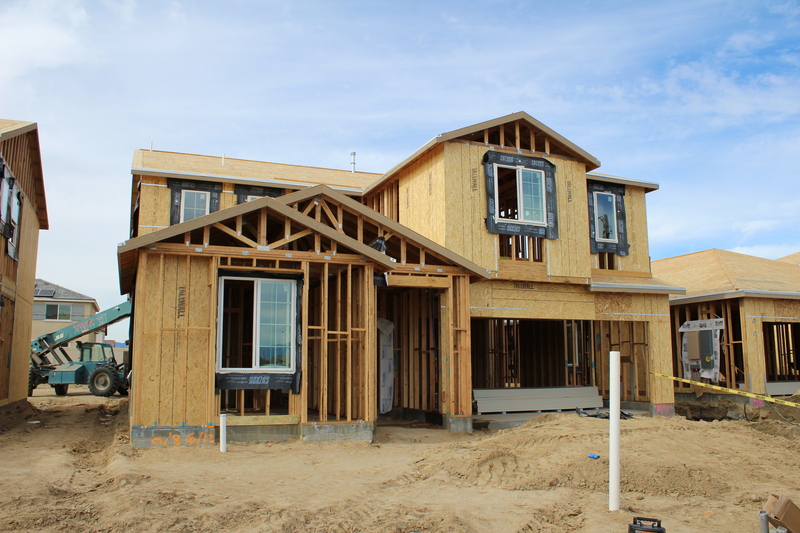 Here in Southern California, we have seen many three-story row townhome projects get approved and sold to homebuilders. While the density and home prices are major variables, so are the costs to build these infill products. If you are a land developer, you should have a good sense of what direct costs are running. But because you are not actually building the product, the numbers you hear quoted on a per-square-foot basis can vary depending on the source. Probably the one true source is the actual construction cost data within a builder’s accounting system. And those builders who build more infill projects not only have more actual cost data, but they probably have better knowledge of why certain products cost more than others. As example, let’s say that the three-story row townhome noted above can be built for $100 per square foot. Yet, the builder will tell you a two-story row townhome can be built for $87 – $90 per square foot. Now you start getting into the pro forma puzzle, where the build costs are cheaper, but the two-story townhome only yields 14 units per acre compared to 20 units per acre for the three-story product. And on top of that, the market expert will tell you that you can get 10% more in price for the two-story homes, which makes the puzzle more interesting. Land developers may feel more confident in getting their arms around density and home pricing, but it is the direct costs of different products where there may be the least confidence because of no actual cost data. 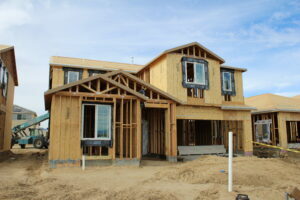 One particular builder here in Southern California does a lot of infill projects and has this deep database of costs. But maybe even more importantly, this builder is very analytical and focuses heavily on the value engineering of their products. Armed with this deeper cost database, this builder can better solve the puzzle of what is best economically for a particular site. As always, we welcome you to share below any of your thoughts, comments, experiences, or questions.